Romantic/Inspirational Music Sample - Aquarelle 2nd. mov. Dr Costa's music-- hit of the party, outside at 100 degrees! I just threw a Cinco De Mayo party and Dr Costa's classical guitar music was perfect. He needed nothing more than a chair and brought everything else. He customizes his music and duration to whatever your needs are. And he's a wonderful person to work with. I will hire him again at our next party. Thank you Jane! It was a pleasure performing to you and your guests. Cheers! Dr. Costa performed a brilliant concert for our New Years Eve party and he was amazing. Our guests were thrilled with the magnificent music and Dr. Costa's virtuosity. He even held a Q&A session after the performance that folks loved. Just a beautiful experience and we highly recommend. Eduardo played for my wife’s birthday celebration in October. His playing made the celebration really special. 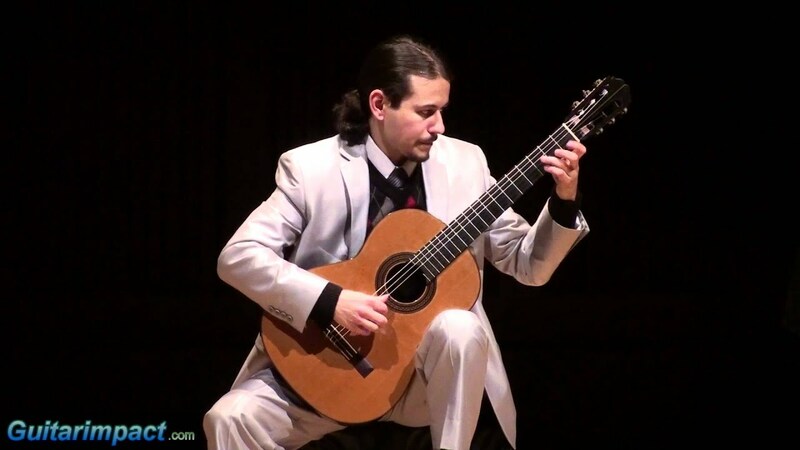 Eduardo is a true professional and a most accomplished classical guitarist. 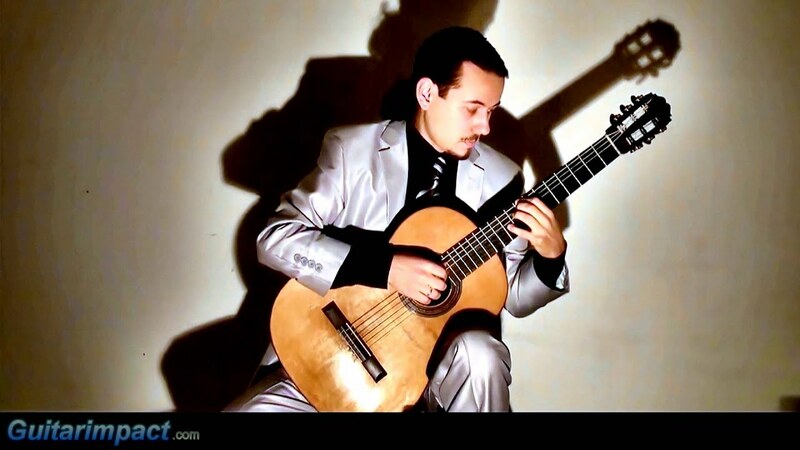 We purchased 2 of his CD’s and liked them so much that we have given one of them “Love Songs for Classical Guitar” to about a dozen of our friends. This is the most listened CD in our home. 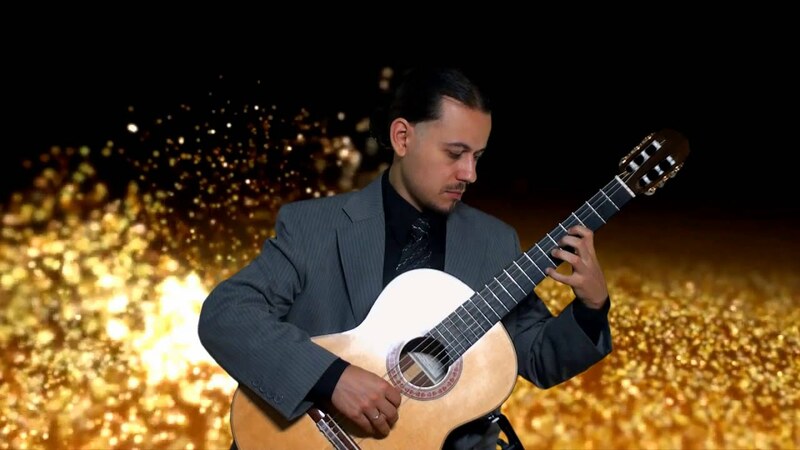 If you are planning any function, where you guests will enjoy some really great guitar music, Eduardo is “the one”. 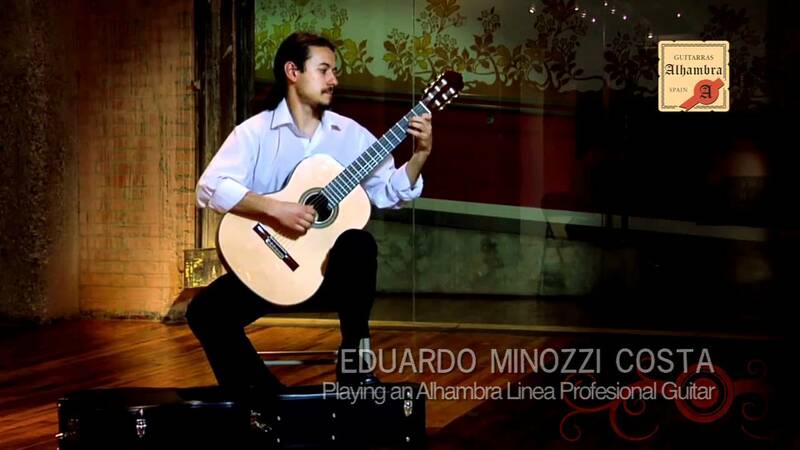 Eduardo's doctoral recital was sold out; the standing ovation at the end was immediate and well-deserved. He made some very difficult pieces seem "effortless" and I've never heard such perfect dynamics! Can't wait to hear him play again!